5. Canoe Bay Escape Village – Near Chetek, Wisconsin. Canoe Bay started out as a community of brick-and-mortar buildings on more than 300 acres on a lake in northwestern Wisconsin and has since expanded to include a community of tiny houses used as second homes, vacation rentals and short-term stays. 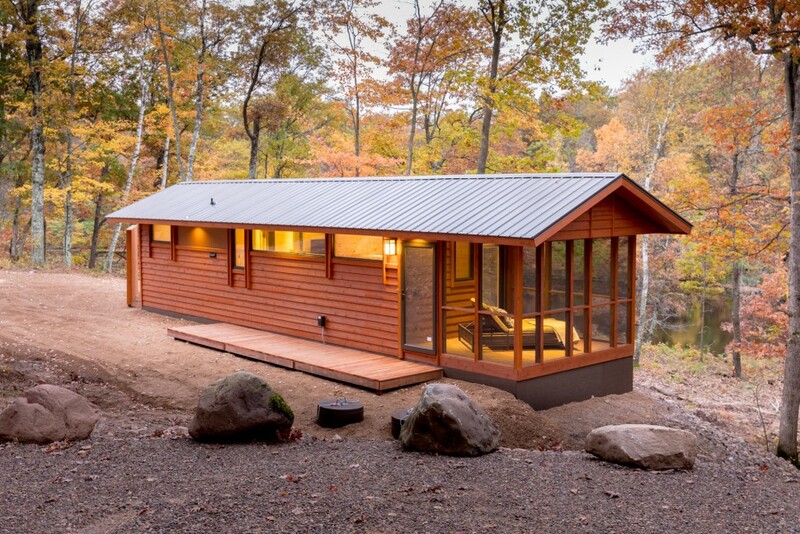 Most people who own a tiny house at Canoe Bay come on weekends or stick to seasonal visits, especially snowbirds who live in southern U.S. during the winter.